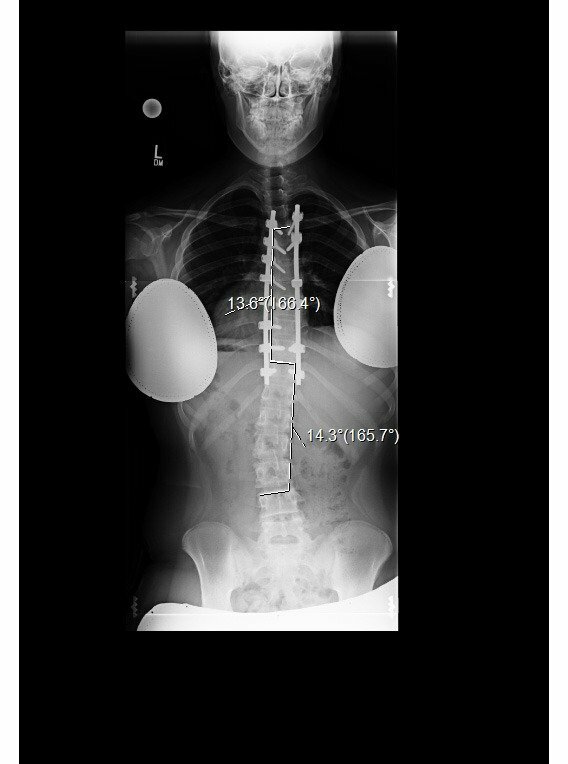 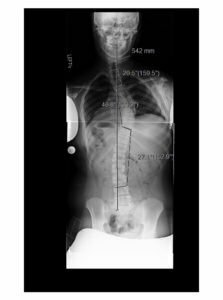 16 yo girl with progressive scoliosis despite bracing - Matthew D. Hepler, M.D. 16 yo girl with progressive scoliosis despite bracing. 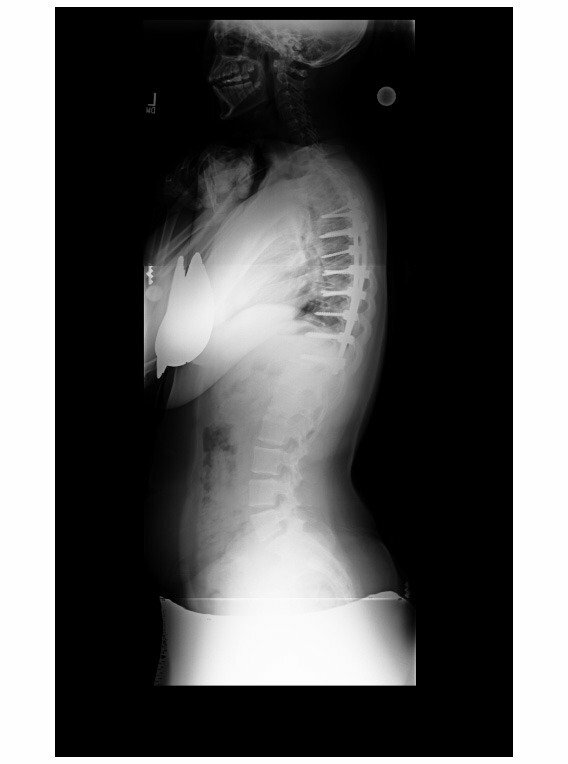 Preop xray demonstrates right thoracic curve measuring 54 degrees and flexible adjacent curves. 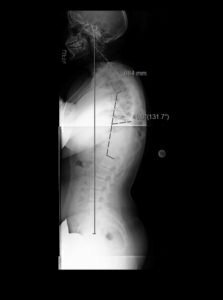 Postop films demonstrate curve correction with PSFI thoracic spine.